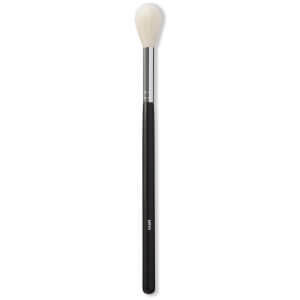 Illuminate your complexion with the Morphe M501 Pro Pointed Blender Brush, a highlighting tool that offers precision application. 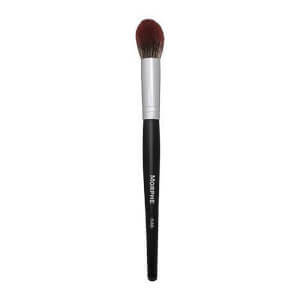 Boasting an ultra-lightweight handle and a fluffy, tapered brush head, the makeup brush is ideal for laying down product around the hard-to-reach areas of the eye, nose and mouth. 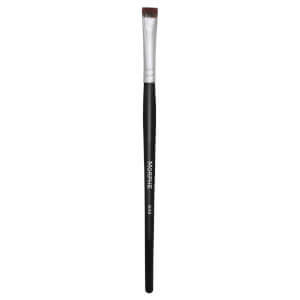 Suitable for use with liquids, creams and powders, the beauty tool expertly blends and diffuses colour for a natural-looking finish.